Jeremy Powers, owner of Aspire Racing, announced today the expansion of his program with the signing of Ellen Noble for the 2016-17 cyclocross season. It was announced today that U23 star Ellen Noble will be leaving the JAM Fund developmental program and racing for Aspire Racing for the 2016-17 cyclocross season. Noble will take on a mix of World Cup events and select US races. See the full press release, below. 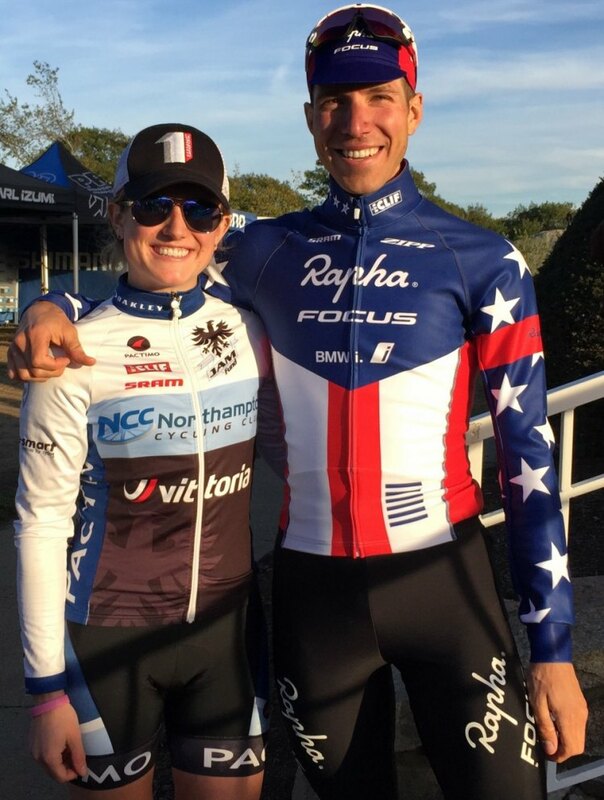 Southampton, MA (March 18, 2016)–Jeremy Powers, four-time U.S National Champion, 2015 Pan-American Champion and owner of Aspire Racing announced today the expansion of his program with the addition of Ellen Noble for the upcoming 2016-17 cyclocross season. 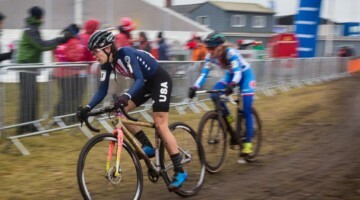 Noble comes from Powers’ development program, the JAM Fund, and cemented herself as the brightest star in the youth movement of American Cyclocross, notching four UCI wins, including the U23 National Championships and the U23 Pan-American Championships as well as twelve UCI podiums. 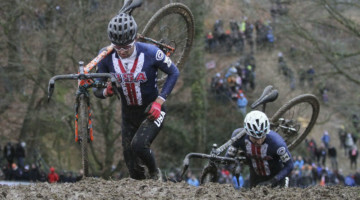 Noble will join Powers and Aspire Racing to compete in both Europe and the U.S., racing in the World Cup Schedule as well as the biggest, most impactful U.S. races. In 2016, for the first time ever, two U.S. cities (Las Vegas, Nevada and Iowa City, Iowa) will host UCI World Cups, bringing the world’s best to American soil. 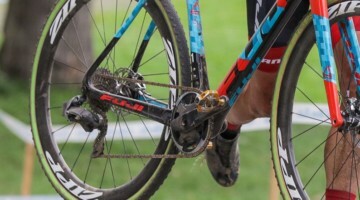 Aspire Racing was founded by Jeremy Powers, one of the top U.S. male cyclocross riders in the history of the sport. 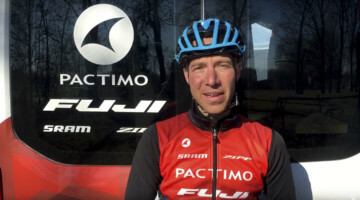 Jeremy Powers is a key trailblazer behind cycling’s fastest growing discipline. 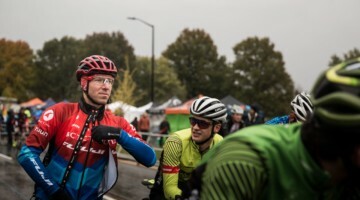 Last season, Jeremy continued to make cyclocross history, with highlights including a record fourth-national championship title, the inaugural Pan-American championship, and the best finish ever by a non-European male rider at the Las Vegas World Cup in September. Ellen Noble is THE BOMB.